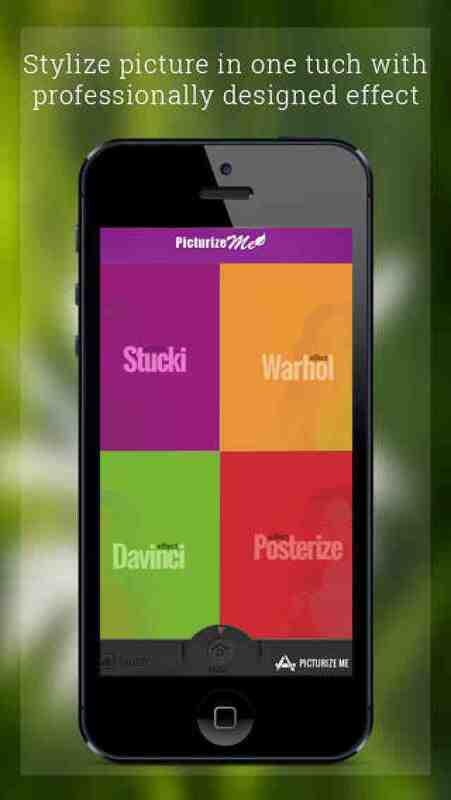 Picturize Me allows you to transform your personal photos into works of art by some of the greatest artists of all time. From the brilliantly colored and tiled style of Andy Warhol, to the aged and precisely outlined sketches of Leonardo da Vinci, to the pointillist dotted compositions of Georges Seurat. 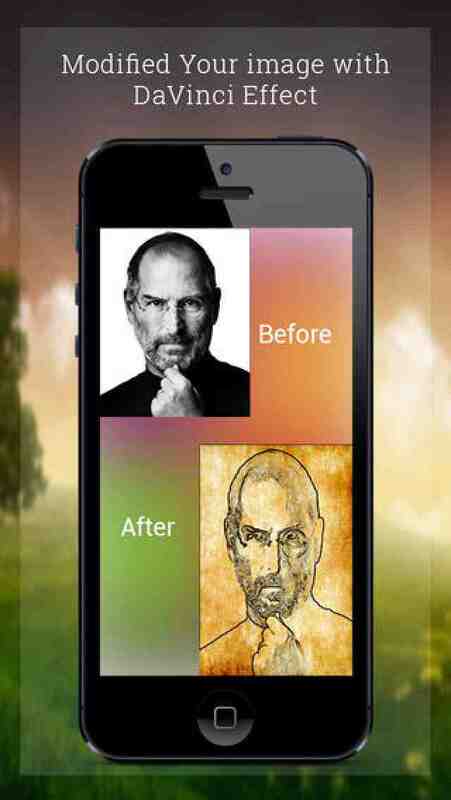 What is more, each stylistic effect takes less than 5 seconds! 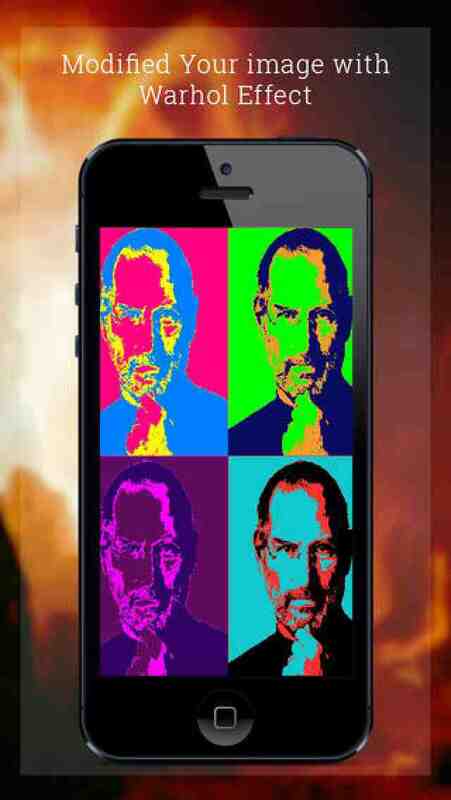 Your new works of art can then be saved into a one of kind in-app art gallery for your viewing pleasure. 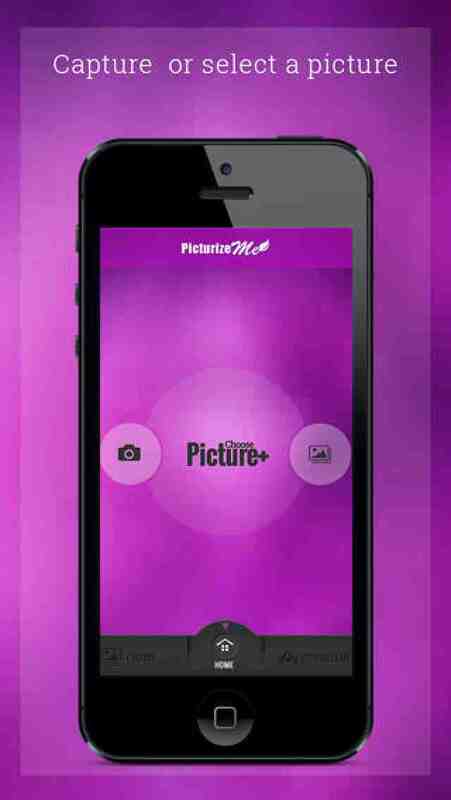 It is hard to believe that even with the millions of apps in the app store no one has yet to capitalize on the hidden artistic potential in each and every one of your personal photos. 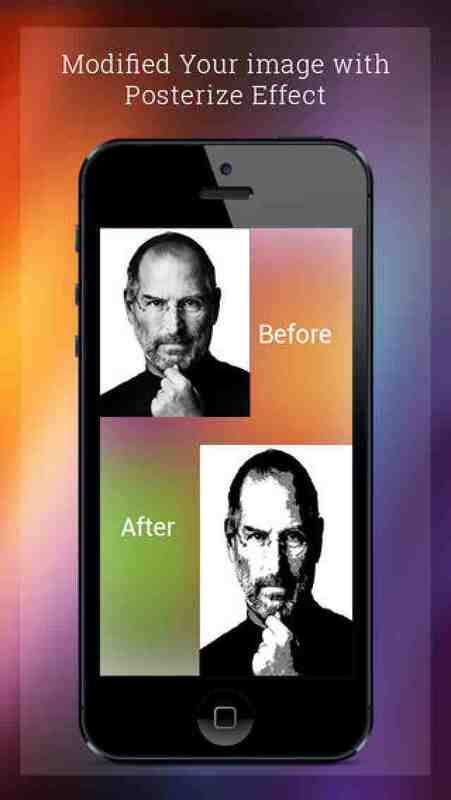 That time has finally come to modify your image through Picturize Me! The team at Konstant Infosolutions is well aware of these key elements and we take it into practice every minute of every day. Our vision is to become a globally trusted IT partner for mobile based solutions through our quality and client oriented approach. Our team consists of over 150 highly adept professionals who have dedicated their careers to perfecting our products and services. Our mobile services include iPhone/iPad development, Android development, cross platform application development, Windows Phone development, mobile game development across all major platforms and much more. While our key focus is mobile app development along with UI/UX design and development, we also have a tertiary focus on the development of Responsive Web Design for the smartphone and tablet platforms. Konstant Infosolutions has its headquarters in Jaipur, India along with representatives in the United States, United Kingdom, Australia and Canada.